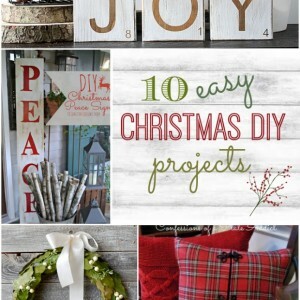 At this point in the season, most of you have your decorating finished, your gifts all purchased and wrapped, and your Christmas cards sent out. 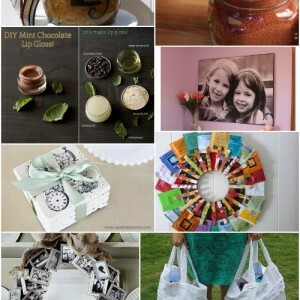 However, maybe you still need some ideas for holiday treats to get you through New Year’s! 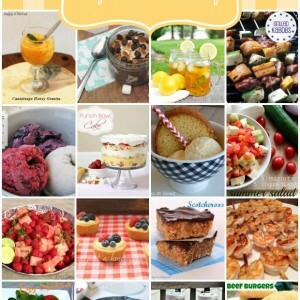 I have picked 17 of your amazing recipes to feature on today’s Tutes & Tips Not to Miss! 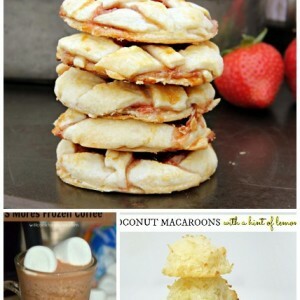 I don’t think I’ve ever seen so many recipes linked up to the Tutorials & Tips Link Party before! 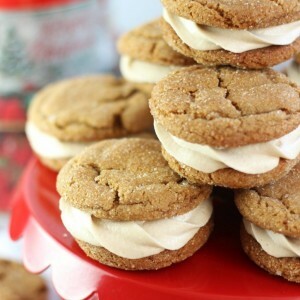 Food is obviously on the mind right now so let’s get to it and create some comforting treats this season. Enjoy! Pecan Cherry Dunking Cookie Recipe by In My Own Style. 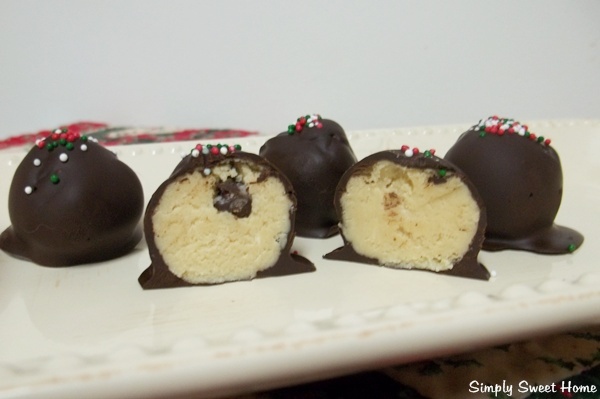 Chocolate Chip Cookie Dough Truffles by Simply Sweet Home. Homemade Snicker Bar Recipe by Jenkins Kid Farm. The Perfect Chocolate Chip Cookie Recipe by House of Rose. 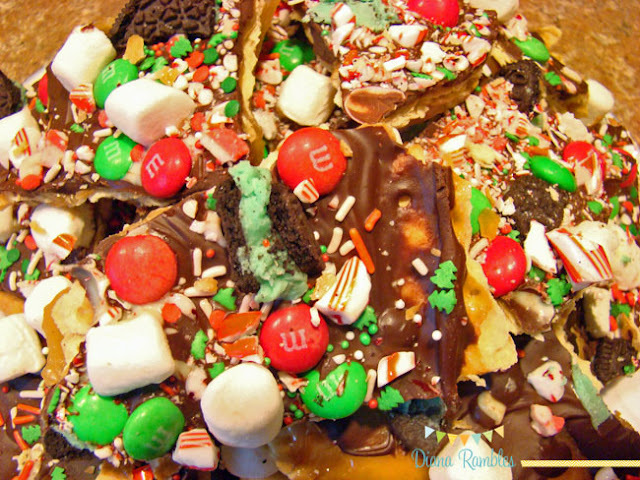 Christmas Candy Bark by Diana Rambles. 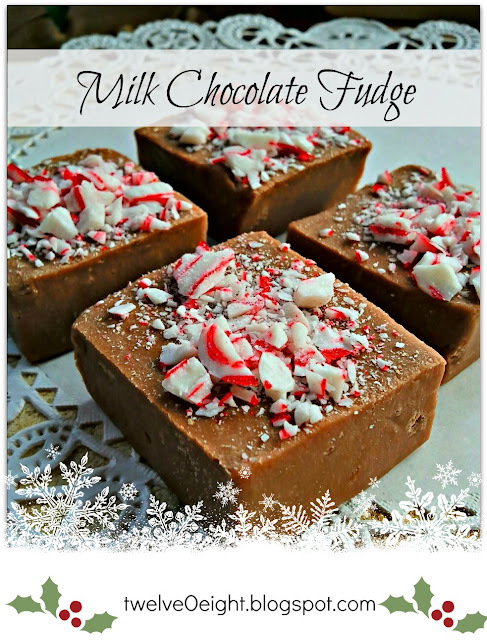 Milk Chocolate Fudge by TwelveOEight. 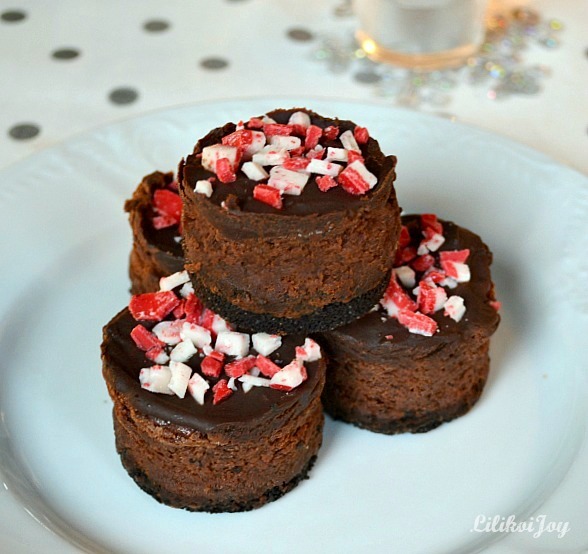 Chocolate Candy Cane Cheesecake Bites by Lilikoi Joy. 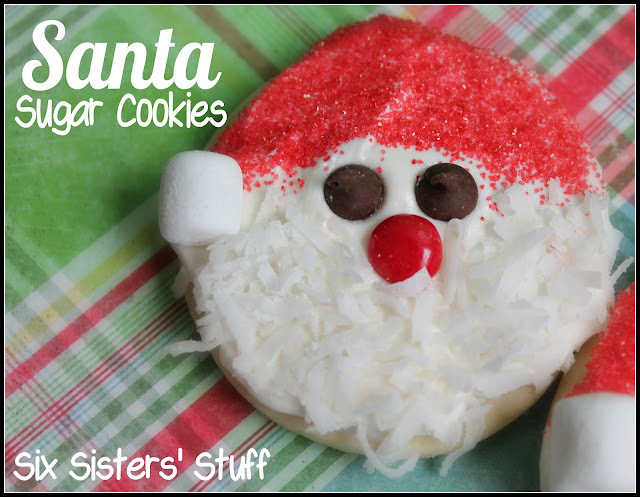 Santa Sugar Cookies by Six Sister’s Stuff. 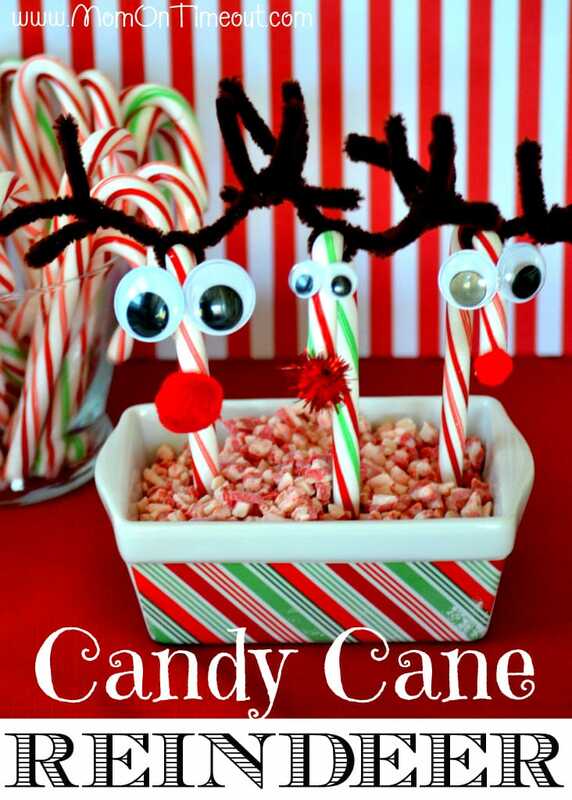 Candy Cane Reindeer by Mom on Timeout. Reindeer Hot Cocoa by Dukes & Duchesses. 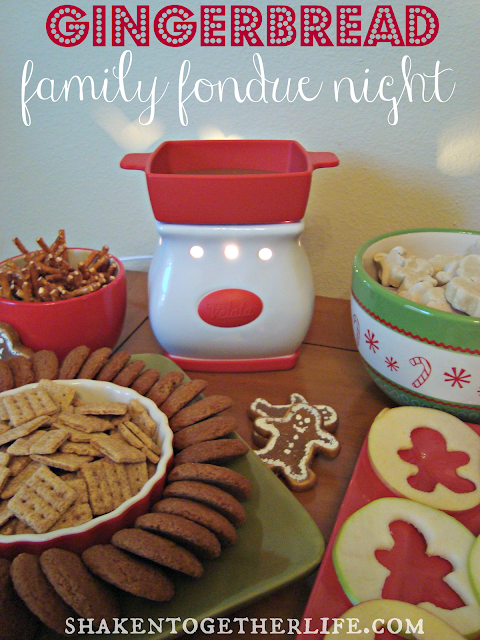 Gingerbread Family Fondue Night and Shaken Together. 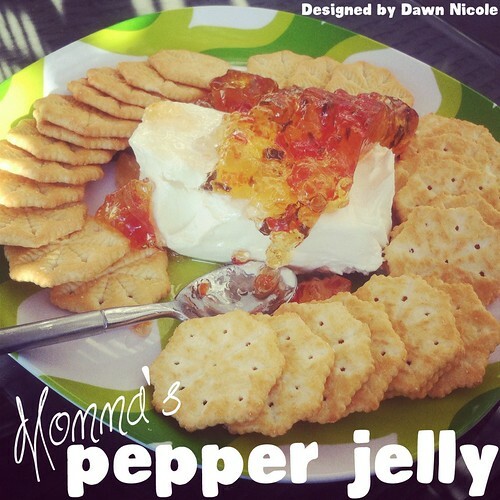 Pepper Jelly Recipe by Dawn Nicole. Christmas Morning Caramelized Baked French Toast Recipe by Burlap & Denim. 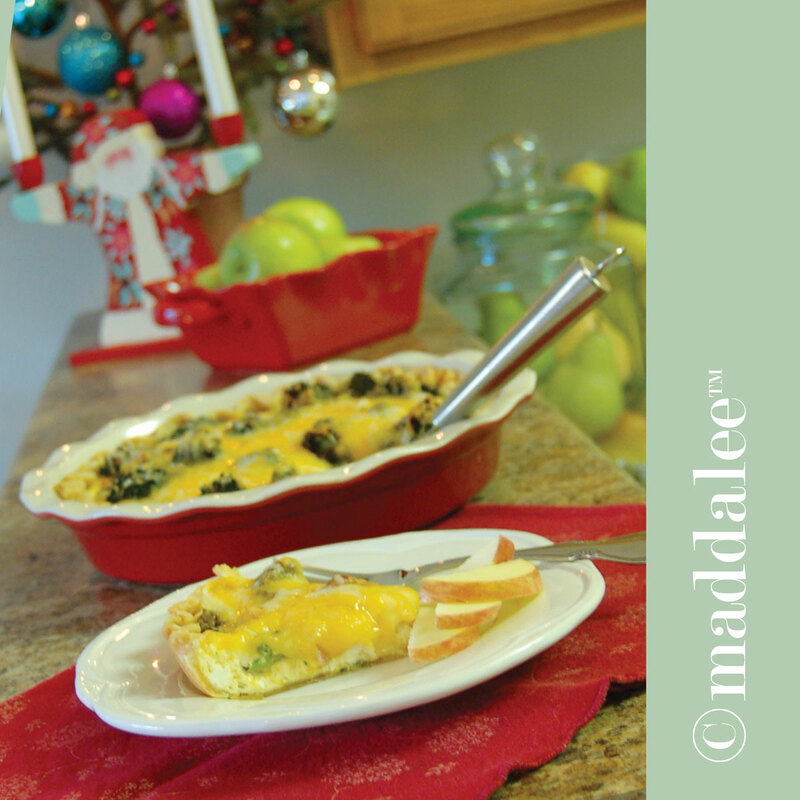 Christmas Morning Quiche Recipe by Maddalee. 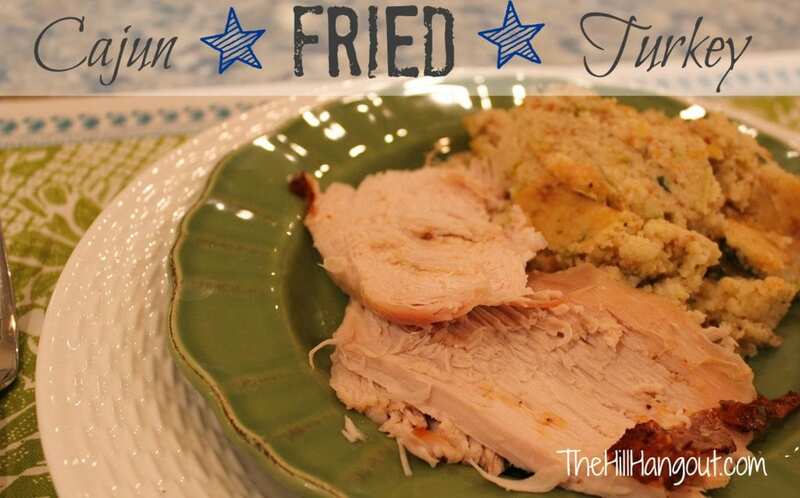 Cajun Fried Turkey Recipe by The Hill Hangout. 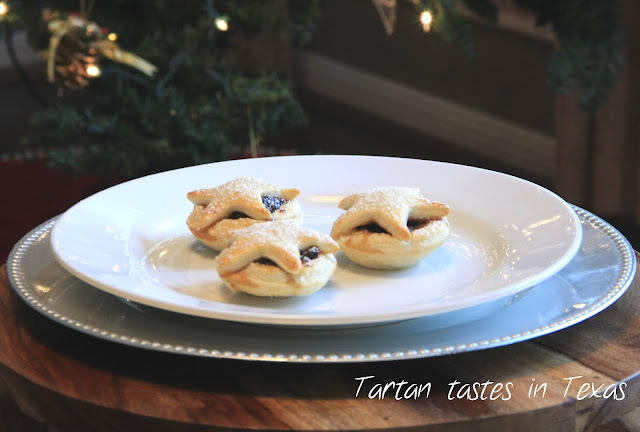 Mini-Mincemeat Pie Recipe by Tartan Tastes in Texas. Crock Pot Sante Fe Soup with Melted Cheese by Saving 4 Six. 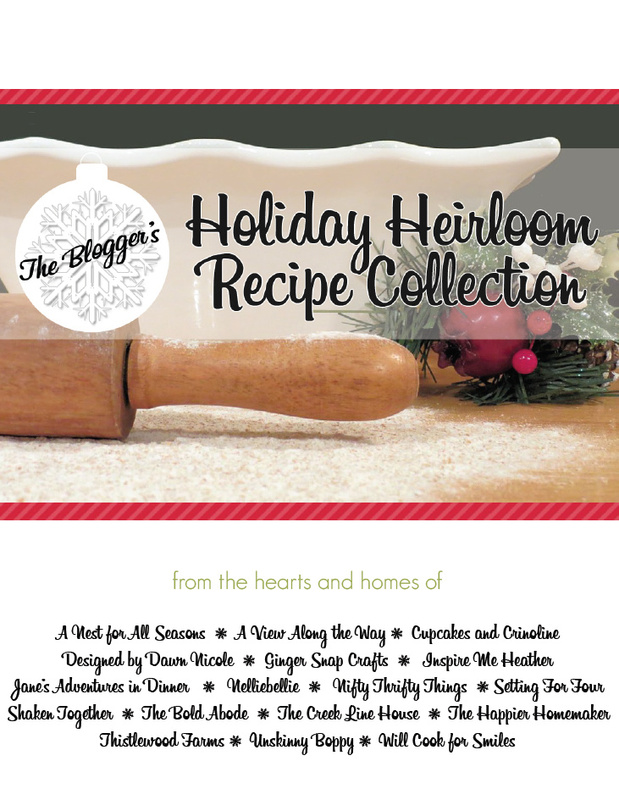 Free Ebook of Holiday Recipes by The Bold Abode. 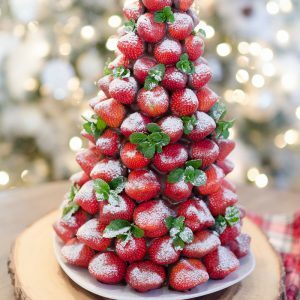 An entire book of holiday recipes free for you! Fantastic! 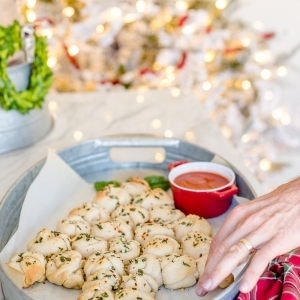 Stress Free Christmas Dinner Tips by Flair for Home. Read this and take heart that entertaining doesn’t have to be stressful. Thank you to everyone who linked up and linked back! Please don’t forget that I only feature those who link back to me. I’ll see you tonight at the link party! 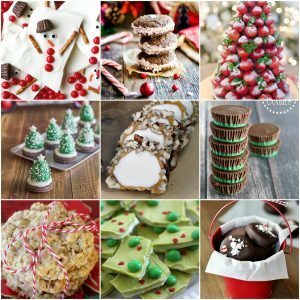 Thank you for featuring my Christmas Candy Bark! Your site is really great! Congratulations for it!!! Thank you for all of your ideas!!! OH! Thank you SO much for featuring my “Stress Free Dinner Party” post! Thank you! Merry, Merry!!!! Oh my goodness! I think I just gained like 10 lbs. by reading this! Yum! Thank you so much for featuring my quiche recipe, Beth! It really is an easy one. Thank you for the recipes. I’m always searching for new ones. Merry Christmas! 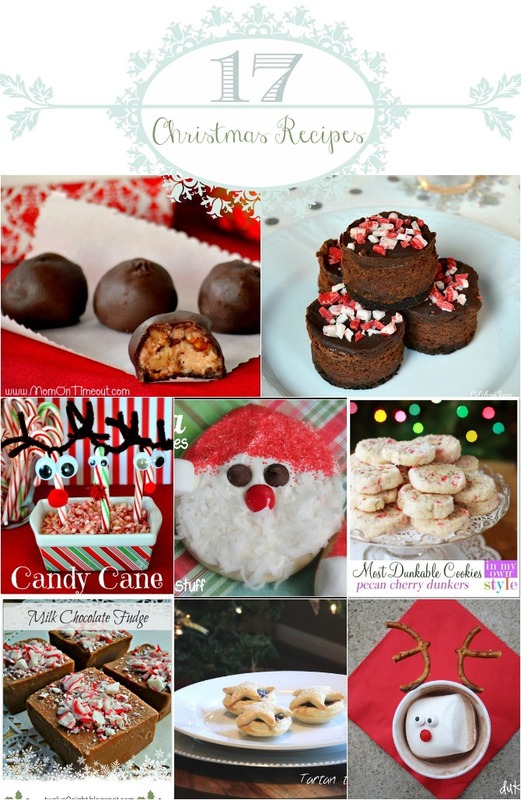 Oh Beth – – this post is making me ravenous!!! Everything looks so delish! The heck with trying to eat healthy the next two weeks – bring on the sugar 🙂 Thanks for featuring the cookies I made. They are all gone – the elves ate them – gotta make some more. Yessss! I need more holiday recipes. This is perfect – thanks!